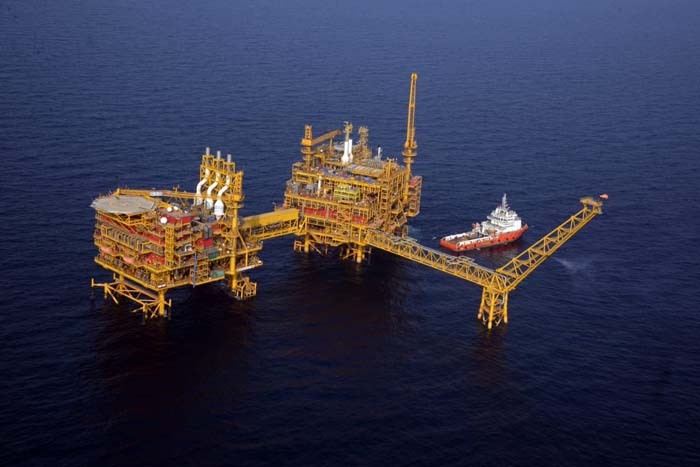 BiznextIndia : Despite lower Henry Hub Prices, India’s LNG import Volumes decline in February mainly due to increase in domestic Natural Gas (NG) demand and reduction in consumption demand, analyzed Credit Rating and Research Agency India Ratings and Research (Ind-Ra) in its March 2019 edition of credit news digest on India’s oil and gas sector. LNG imports have been gradually declining since November 2018 and fell 9.1% yoy to 68mmscmd during February 2019. On the other hand, the Henry Hub prices reduced gradually to USD2.7/mmbtu in February 2019 from USD4.0/mmbtu in November 2018. This is in contrast to the historical trends seen where liquefied natural gas (LNG) imports have increased on a reduction in Henry Hub prices. The marginal improvement in domestic natural gas (NG) production in the last few months coupled with a reduction in consumption demand seems responsible for such a movement in LNG imports. The Henry Hub prices again increased in March 2019 which could have further led to a reduction in LNG imports in the month. NG prices moderated in January and February 2019, owing to a reduction of the winter season demand which generally peaks in the months of November and December. In February 2019, NG production increased by 3.3% yoy. During the month, Oil and Natural Gas Corporation registered an 8.5% yoy rise in NG production volume, while Oil India Limited and private/joint venture fields recorded a fall of 2.7% yoy and 14.0% yoy, respectively. The NG consumption decreased 2.2% yoy and was in line with the 9.1% yoy decrease in LNG import volumes. On a cumulative basis, LNG imports were up 4.3% yoy during April-February 2019. In March 2019, the average Henry Hub NG price increased 14.5% yoy and 14.6% mom. The average price during April-March 2018 was higher by 4.3% yoy. In February 2019, crude oil production in India decreased 6.1% yoy. During the month, the production volumes of Oil and Natural Gas Corp and Oil India declined 5.1% yoy and 6.5% yoy, respectively, and that of fields under production-sharing contracts fell 8.3% yoy. In February 2019, crude oil import volume decreased 2.9% yoy and India’s crude oil import dependency was 84.4%. Petroleum Planning & Analysis Cell estimates crude imports at 229 million metric tonnes (mmt) for FY19 (FY18: 220mmt). The average Brent price increased 7.7% mom to USD64.0/bbl due to a 1.2 million bbl/day production cut announced by The Organization of the Petroleum Exporting Countries, effective from January 2019. Refining throughput remained unchanged at 20.1mmt in February 2019, but increased 1.7% yoy during April-February 2019. India’s petroleum product output decreased 0.7% yoy to 20.3mmt in February 2019. On a cumulative basis, production was up 3.0% yoy during April-March 2019.